Security Cables are used for power limited circuit, remote control, signaling, security systems, communication. Thermocouple cables are sensor for measuring temperature, they consists of two dissimilar metals. Common types: single pair thermocouple cables, multipair thermocouple cables. Mining cables are used for mining applications. Common types: Type W, Type G, Type G-GC, Mine Power Feeder MPF-GC, Shovel Cable SHD-GC. 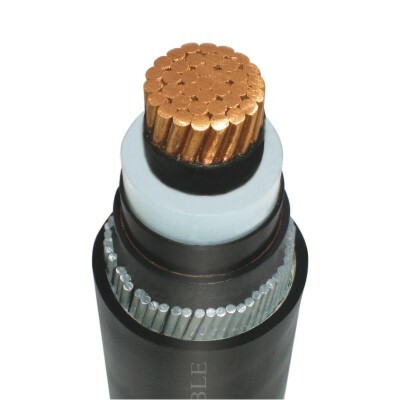 Common types: Medium Voltage Cables to BS 6622, Medium Voltage Cables to IEC 60502, Medium Voltage Cables to VDE 0276.